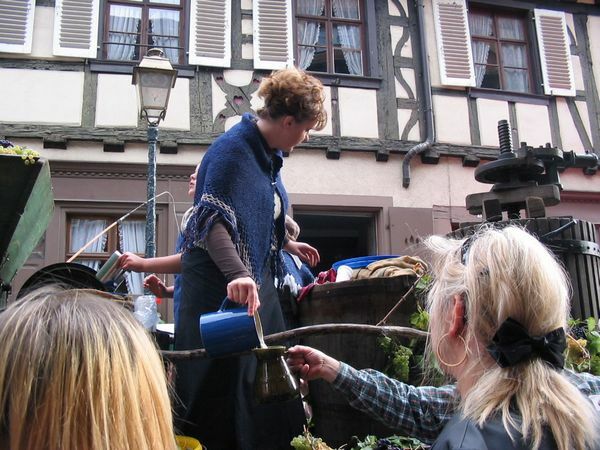 Traditional Wine festival for the capitale of Alsatian wine in the Bas-Rhine. With its Queen election, its Fleamarket, its concerts & processions. The main animation is the great procession on Sunday afternoon. Each day, new wine and grands crus are proposed for wine tasting, accompanied with traditional meals.